Ultra Music Festival has officially announced Phase Two of its 2019 lineup. 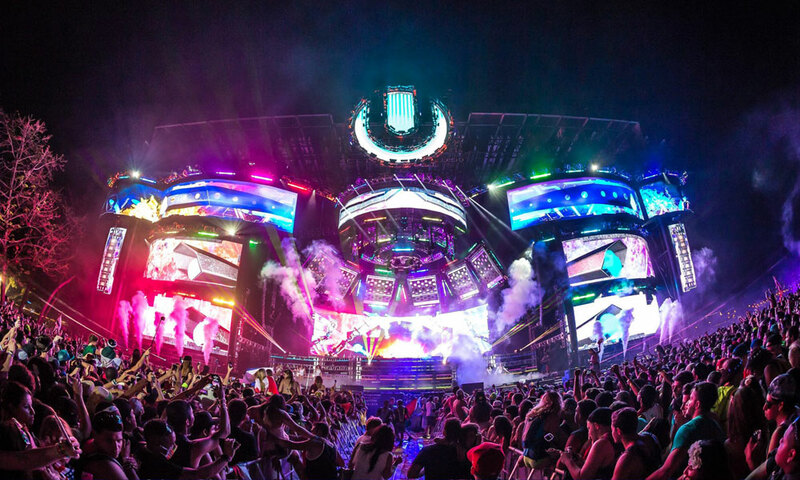 Along with extended hours and expanded festival grounds, #ULTRA2019 will also see more label and brand curated stages than ever before. The infamous music festival will mark their inaugural appearance at the historic Virginia Key Beach Park and Miami Marine Stadium, fuelling energy and fire to the late March weekend of dancing and partying. Artists Dog Blood (Skrillex & Boys Noize), Adam Beyer, Cirez D, Black Coffee, Eric Prydz and Sven Väth have been added to the already extensive list of headliners. With the full RESISTANCE lineup and RESISTANCE Island tri-stage concept announced, more producers join the foray of sonic release and have been revealed; Alan Fitzapatrick, Anja Schneider, Art Department, Camelphat B2B Solardo, Coyu, Cristoph, Enrico Sangiuliano, Erick Morillo, Hot Since 82, J. Worra, James Zabielam Joris Voorn, Marcel Dettmann, Matador, Nic Fanciulli, Noir, Technasia B2B Carlo Lio & Yousef have been added, ensuring an all-around great weekend of talent. Ultra Music Festival will run from Friday, March 29th to Sunday, March 31st. Get tickets to Ultra Music Festival here.